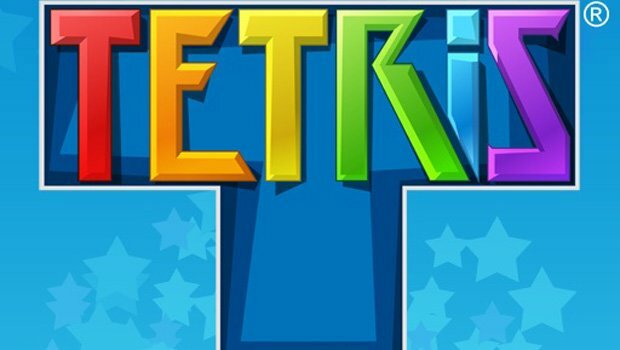 Tentatively pegged for the “near future” upon being announced, it seems Threshold Entertainment’s long-rumored and indeed live-action Tetris movie is finally beginning to pick up some steam, after securing a lucrative co-financing deal between the US and China to the tune of $80 million. That deal arrives in the form of Threshold Global Studios, a new banner formed by Chinese business mogul Bruno Wu and producer Larry Kasanoff (Mortal Kombat) that will see Tetris: The Movie enter production in China at some point in 2017. No further details or story elements were revealed at this time. Pitched as an “epic, sci-fi thriller,” Threshold is reportedly aiming to draft in a Western and Chinese ensemble cast as it looks to open up its big-screen rendition of the iconic ’80s video game to a global audience. When pressed for the film’s general premise by Deadline, Kasanoff remained mum, only teasing that the final product will be a “cool surprise” and spark a movie trilogy at Threshold. With financing secured and a production start date pegged for early 2017 in China, the pieces are truly beginning to fall into place on Tetris: The Movie. But can Threshold spin out a trilogy based on such a minimalist and retro title? Time will tell.